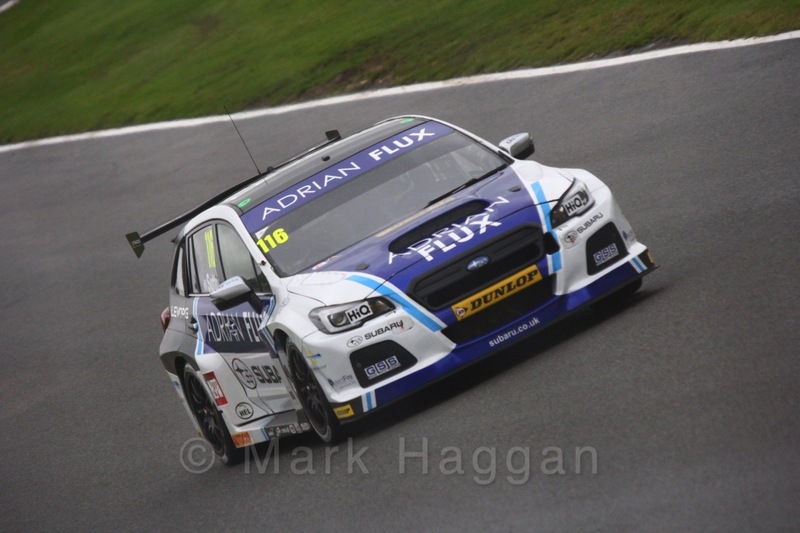 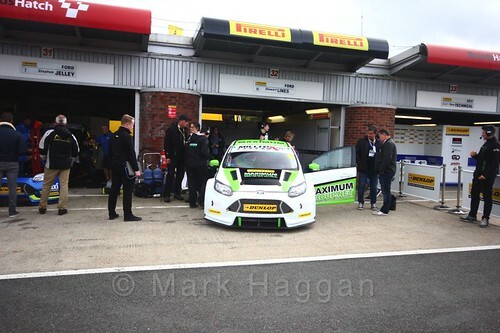 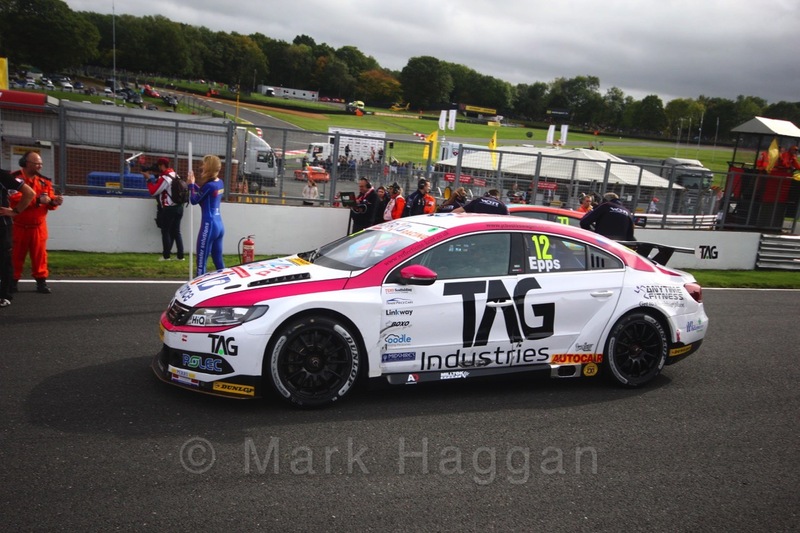 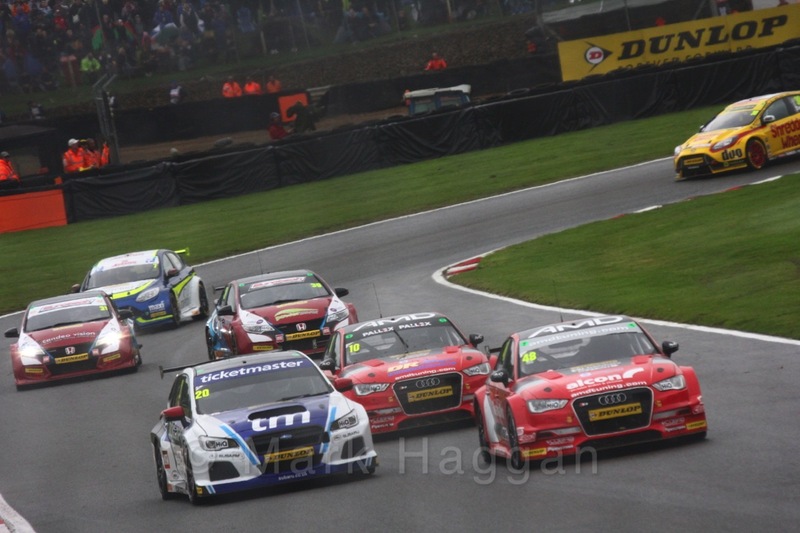 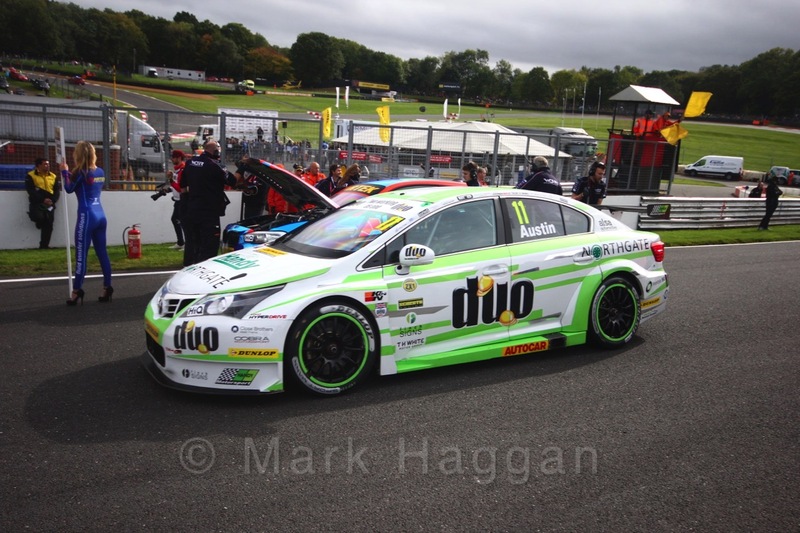 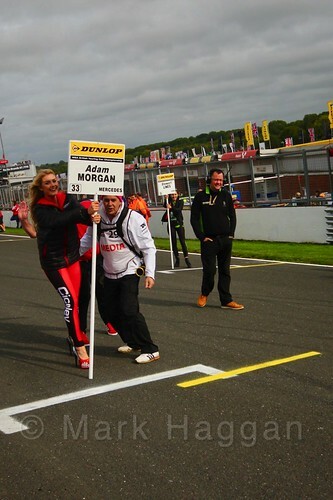 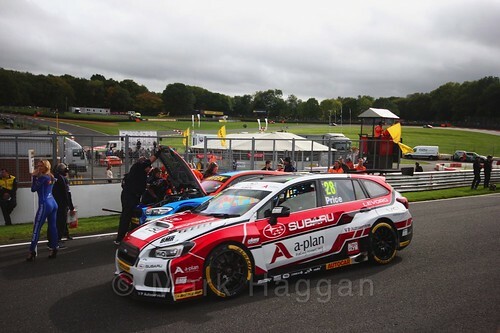 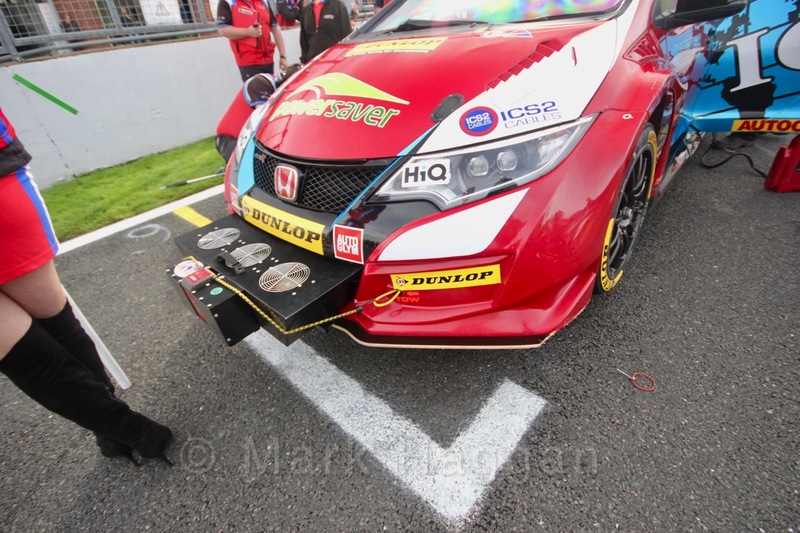 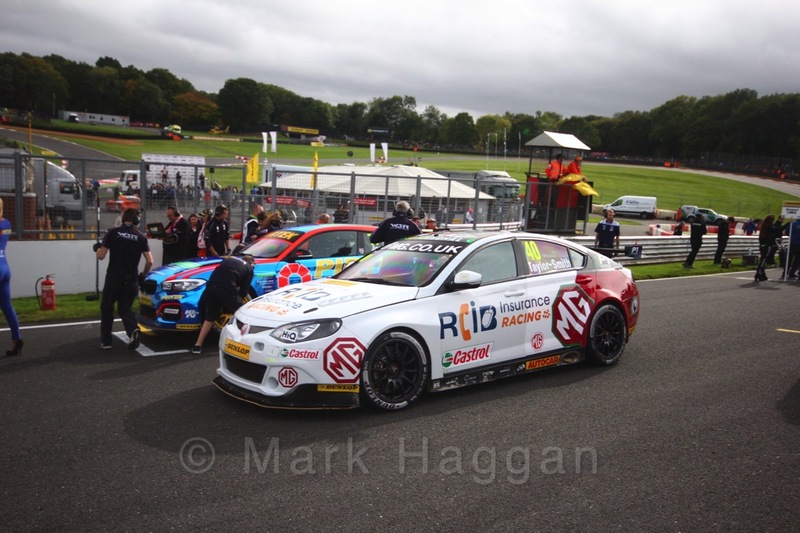 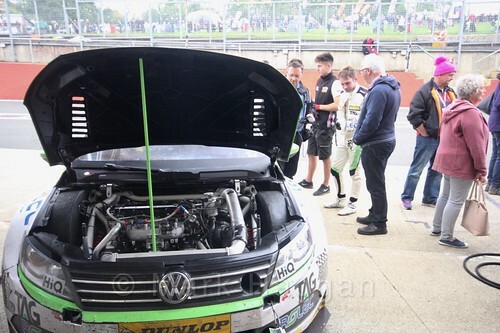 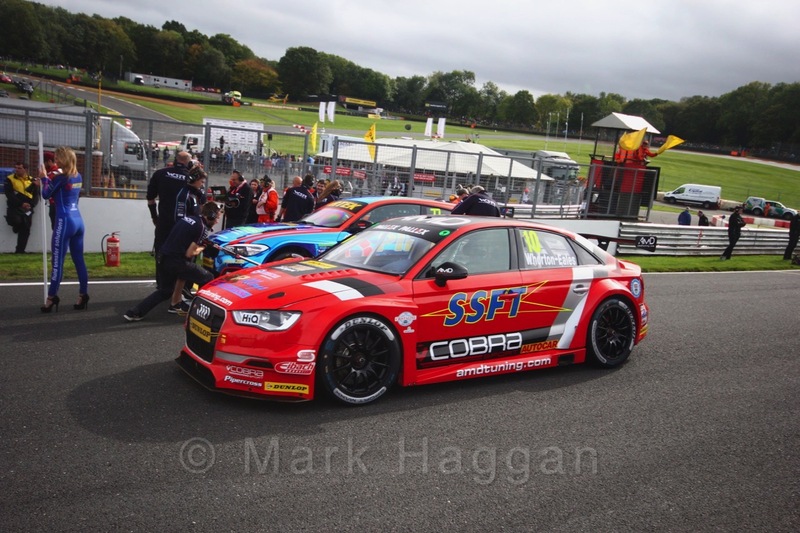 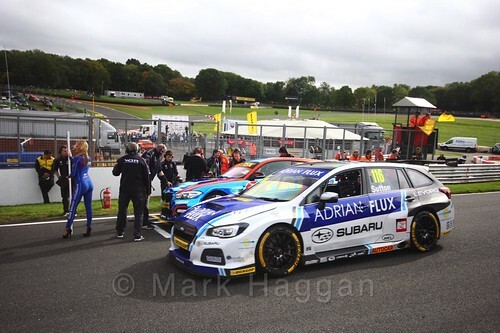 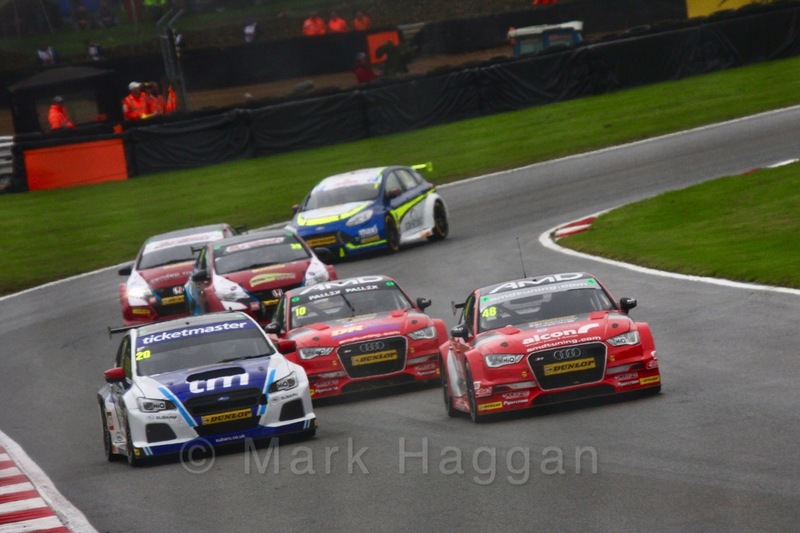 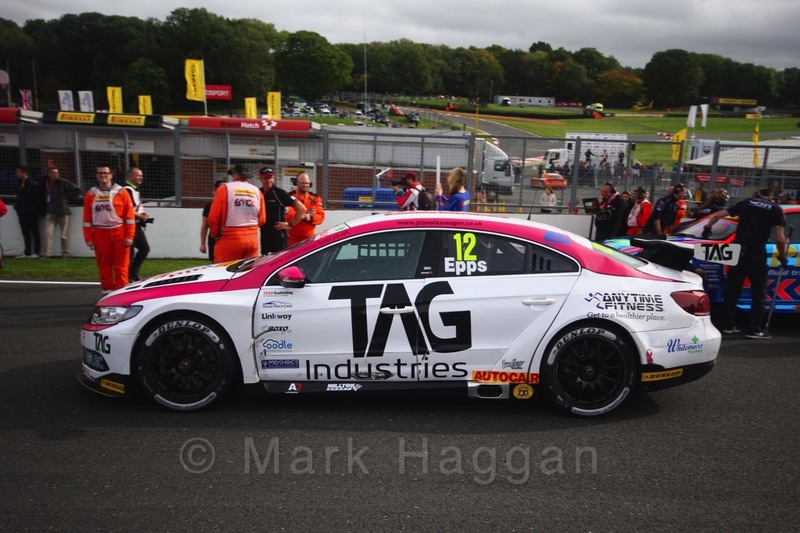 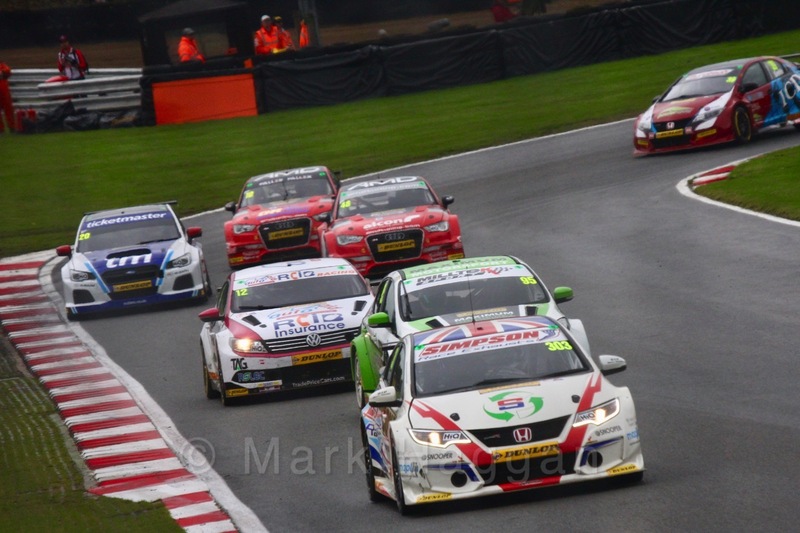 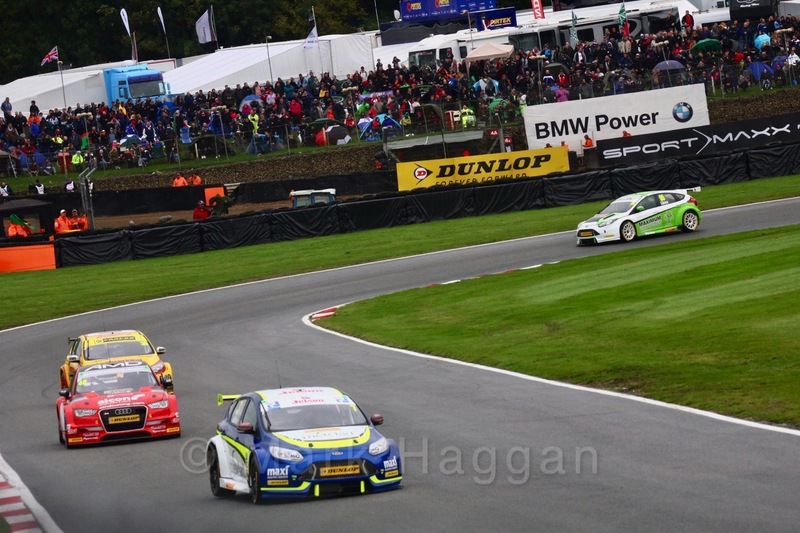 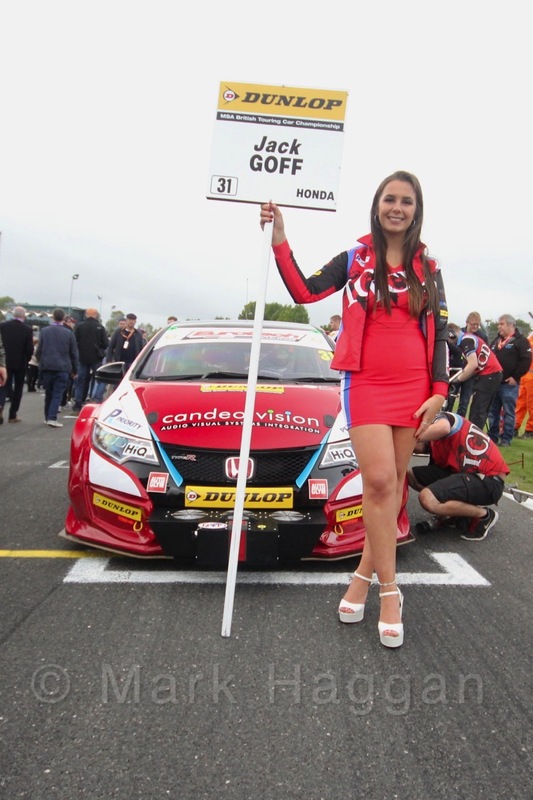 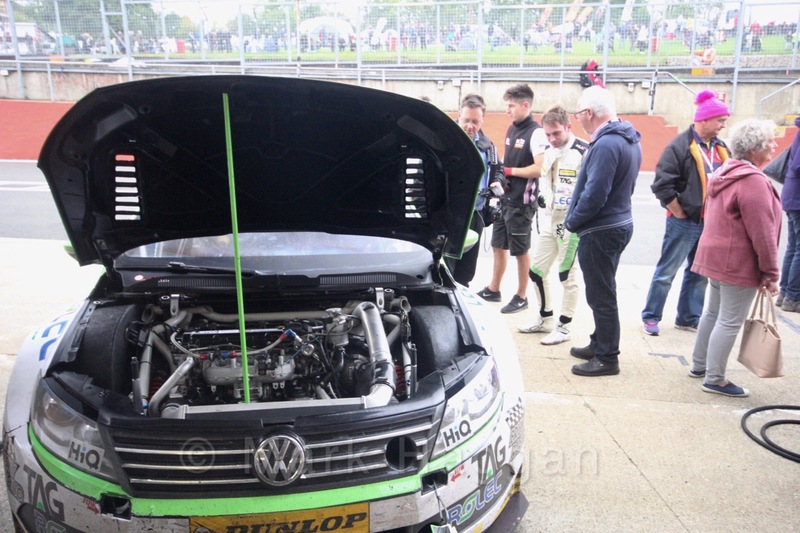 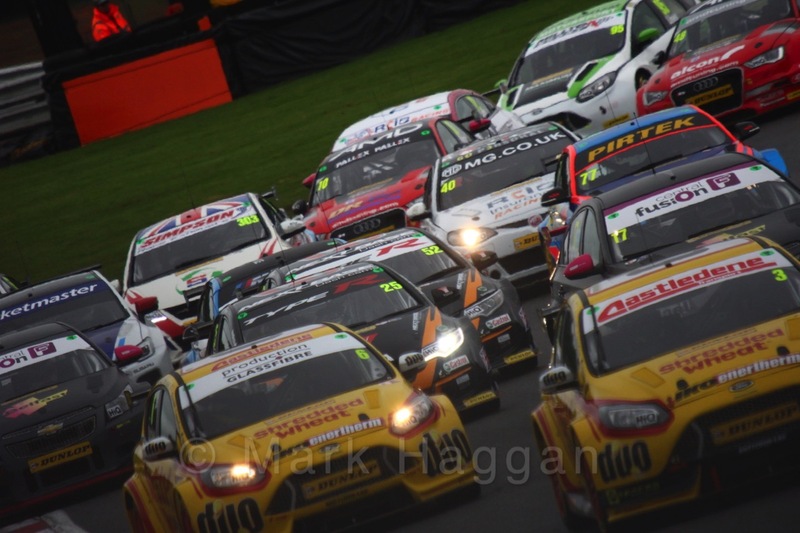 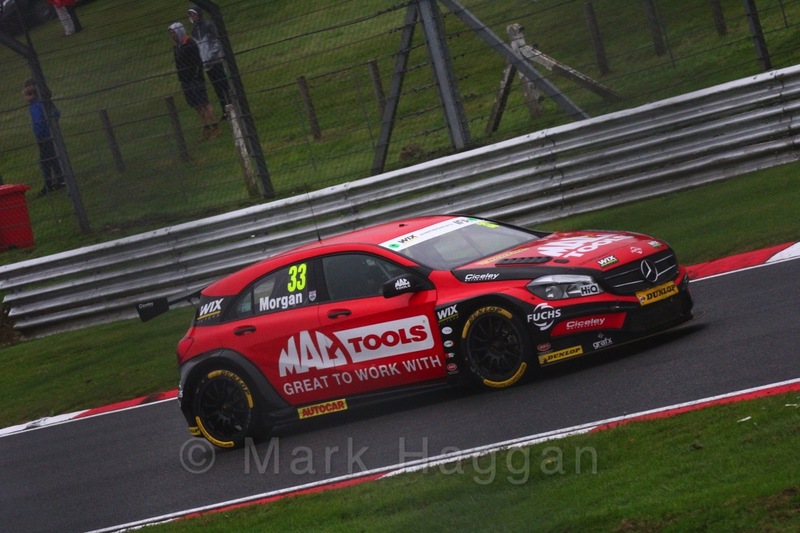 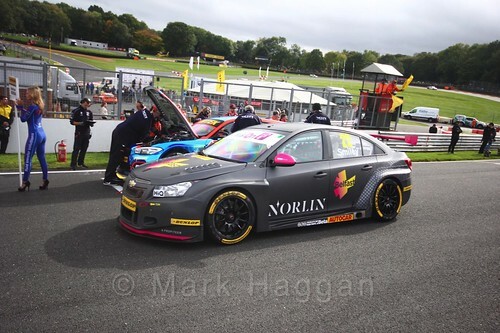 Last weekend saw the BTCC Brands Hatch Season Finale 2017 as the cars and teams returned to the circuit that saw the opening round six months before. 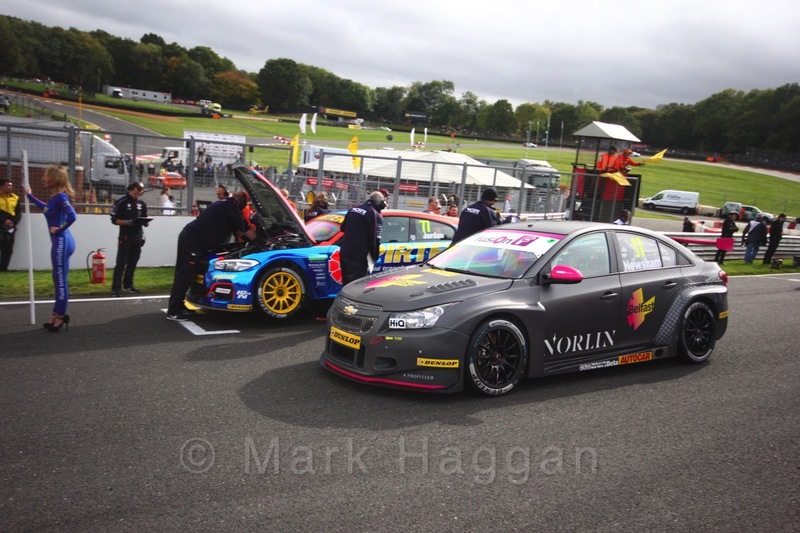 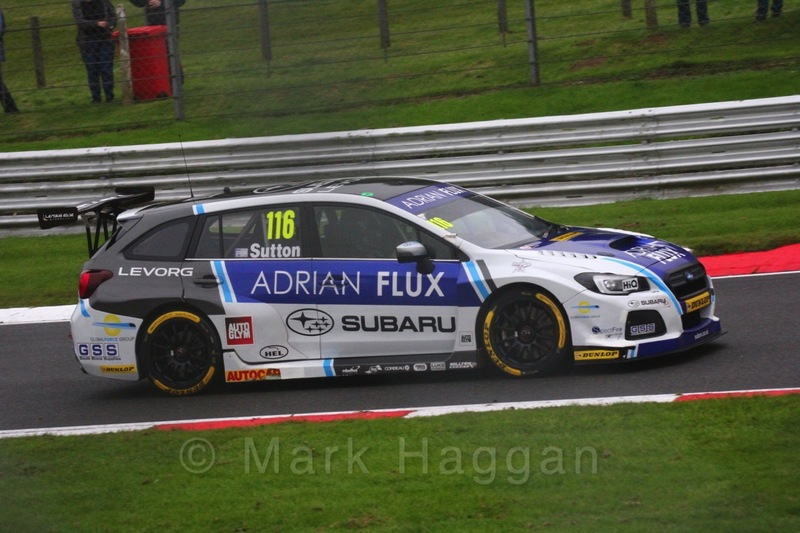 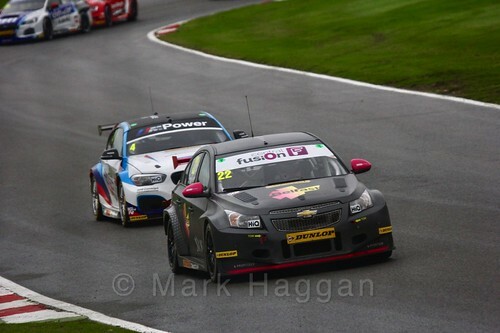 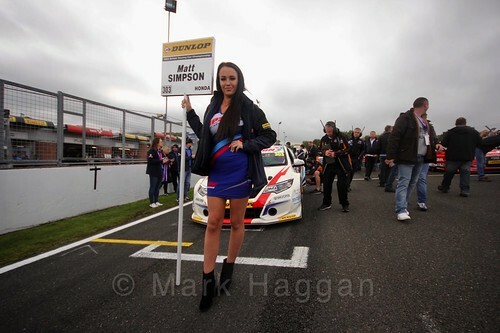 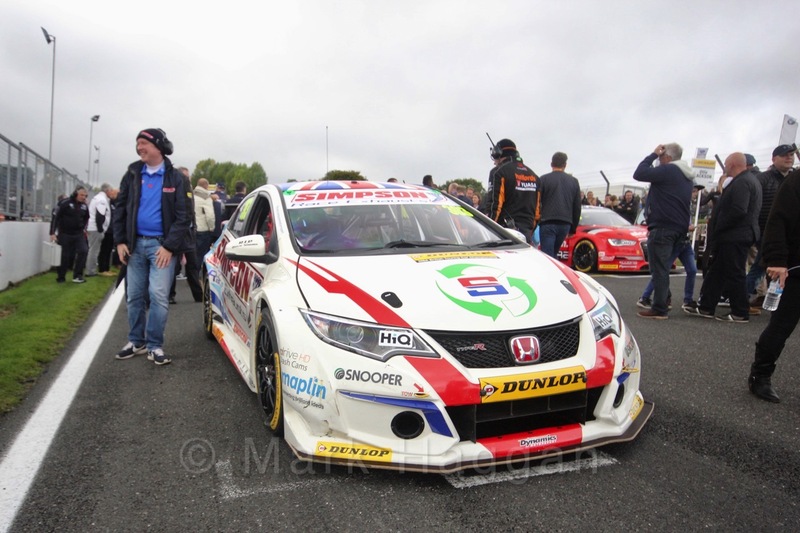 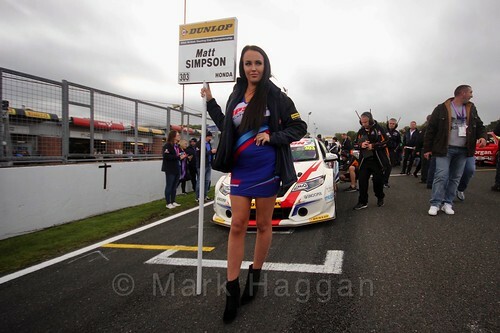 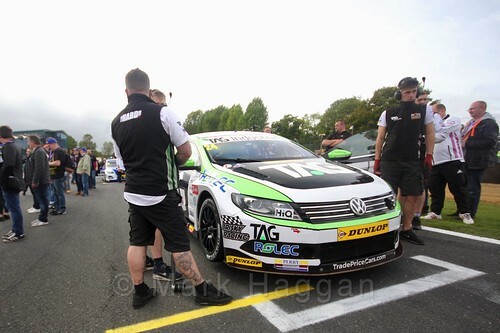 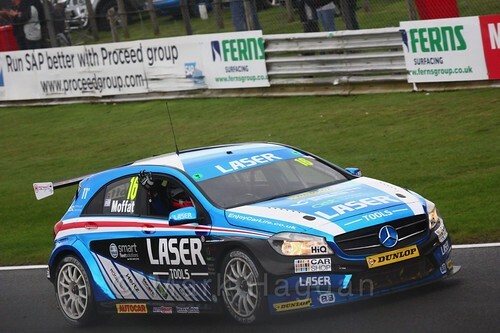 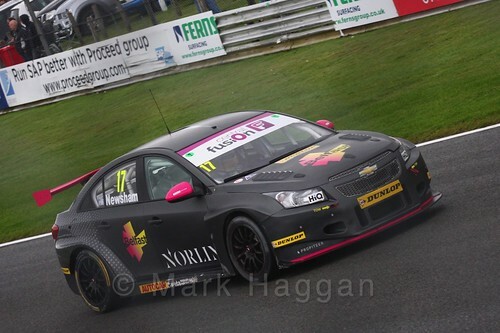 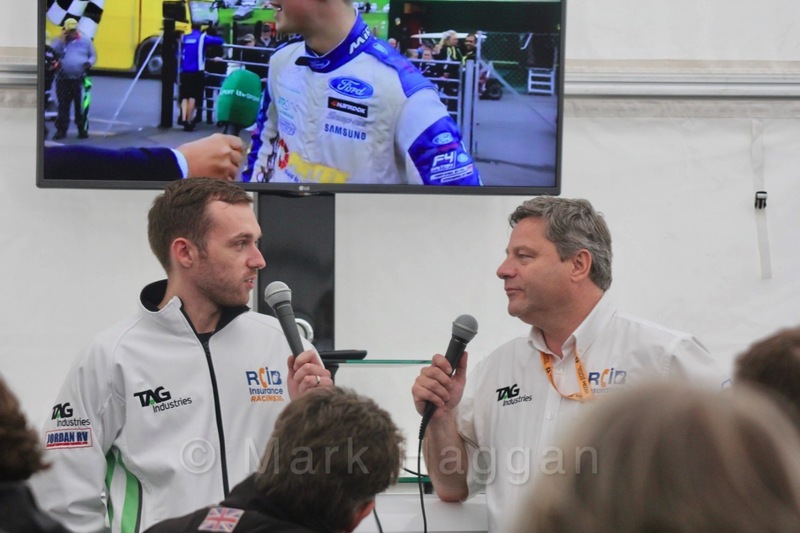 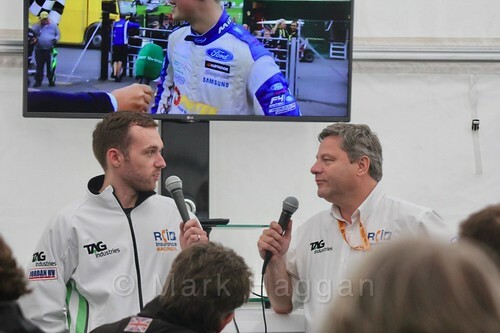 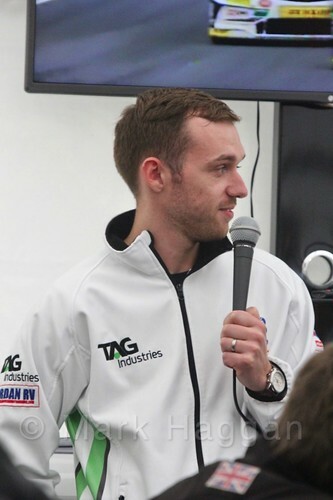 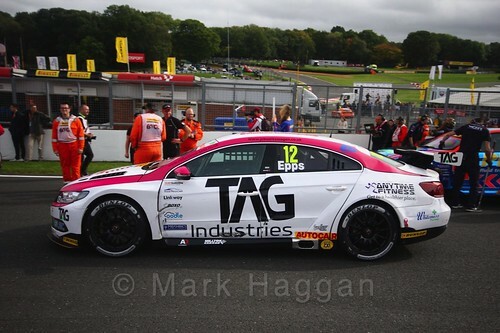 The series was down to two contenders, with the championship going to either Colin Turkington, the two times previous champion, and Ash Sutton in his second season in BTCC. 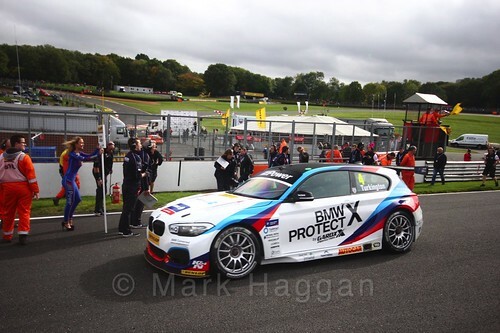 The weekend had British F4, the Ginetta GT4 Supercup, the Ginetta Juniors, the Clio Cup and the Porsche Carrera Cup as support series, all of which also reached their climax. Free practice saw Adam Morgan and Brett Smith top the times for the two sessions, but in qualifying it was Jack Goff who set the fastest time from Aiden Moffat and Ash Sutton. 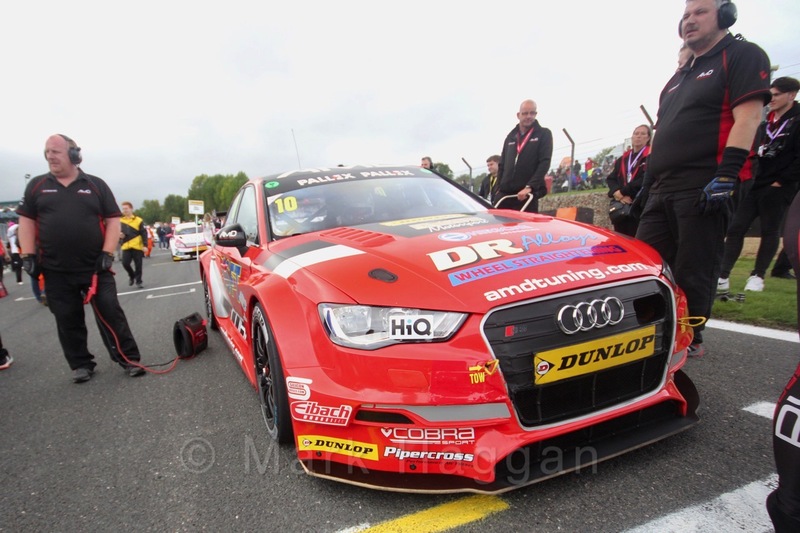 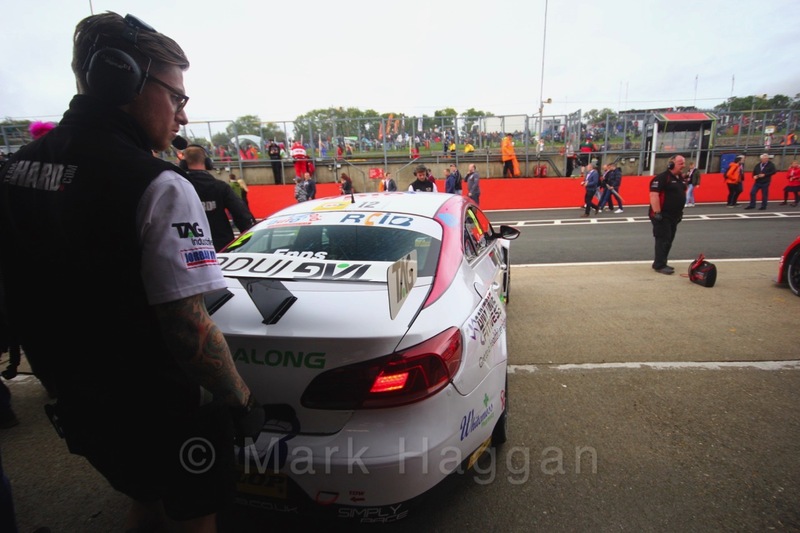 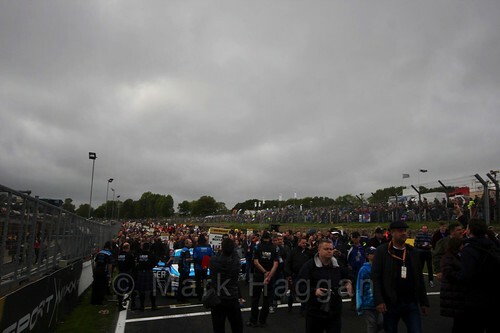 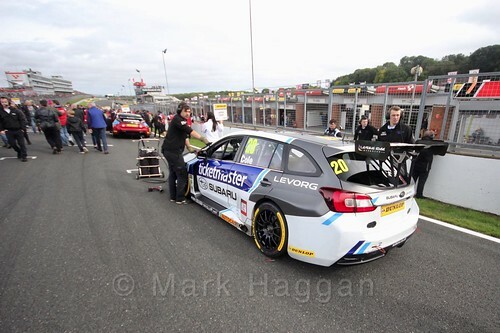 With Turkington qualifying in 17th, he had his work cut out in the first race. 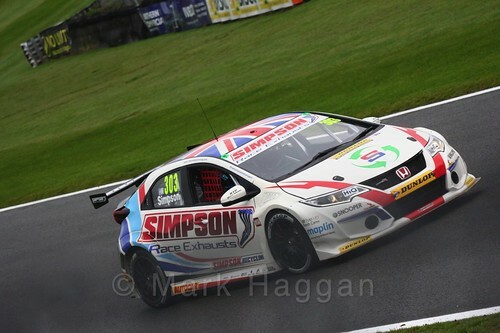 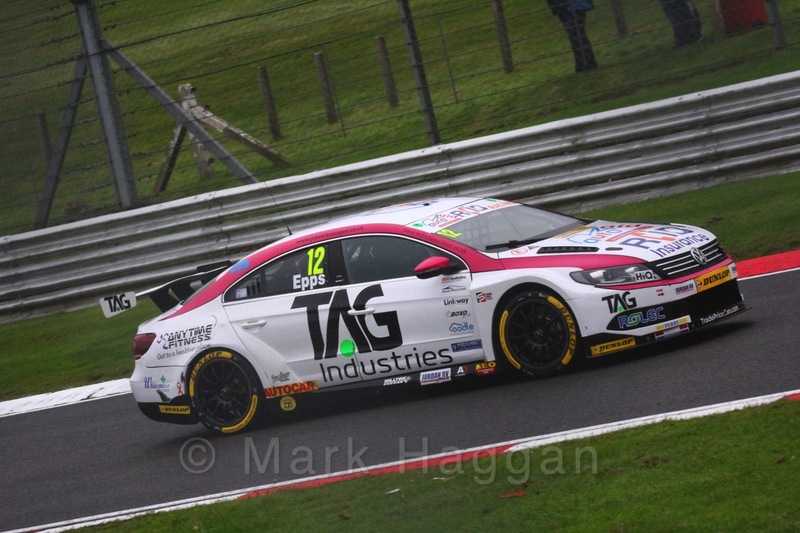 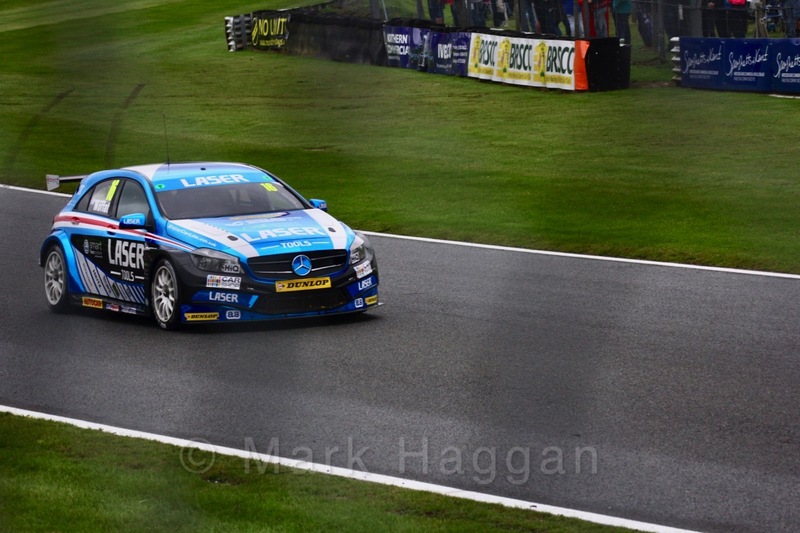 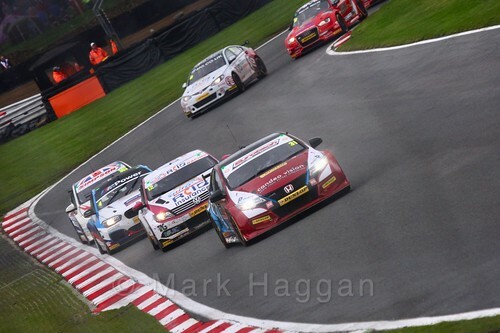 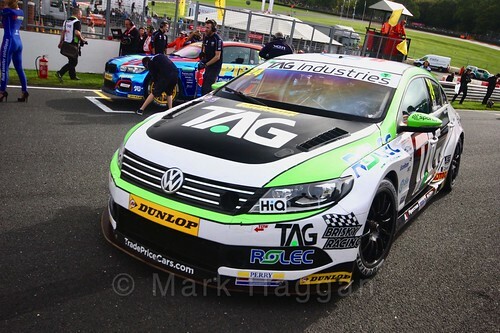 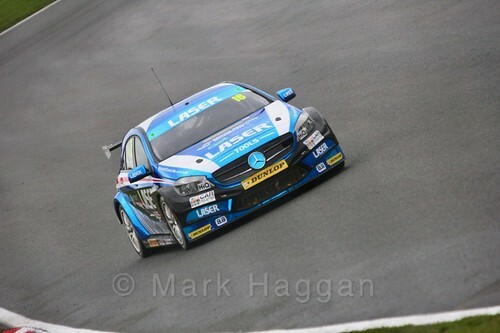 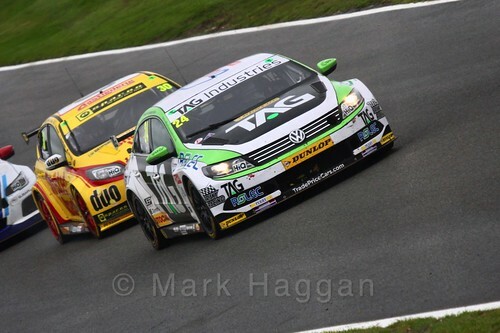 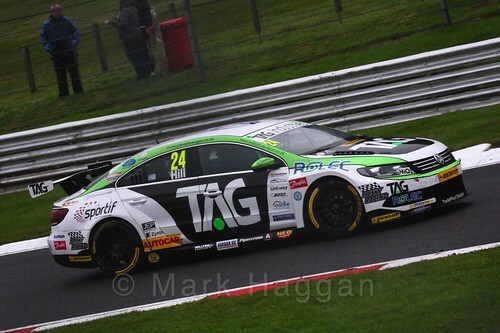 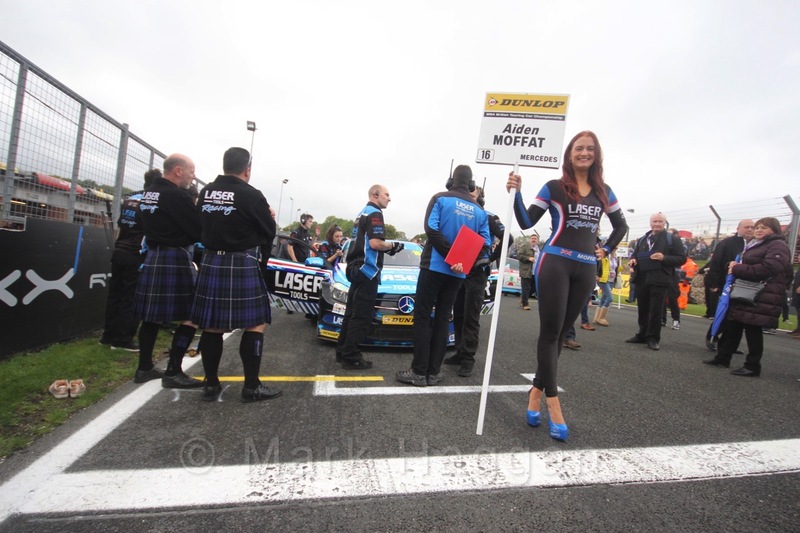 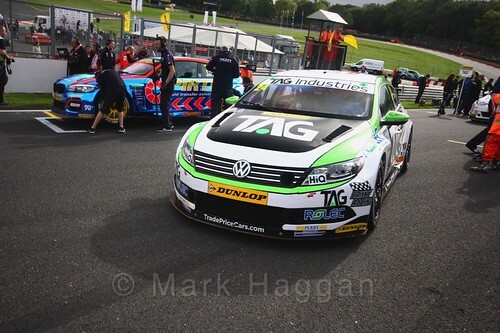 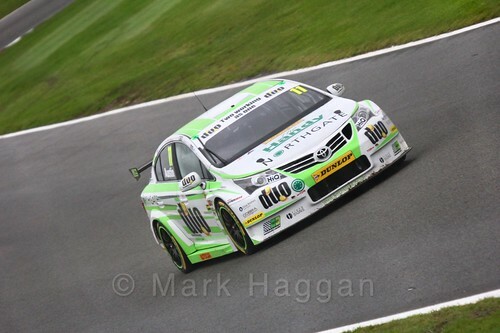 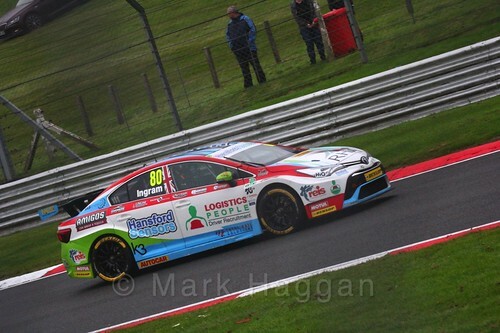 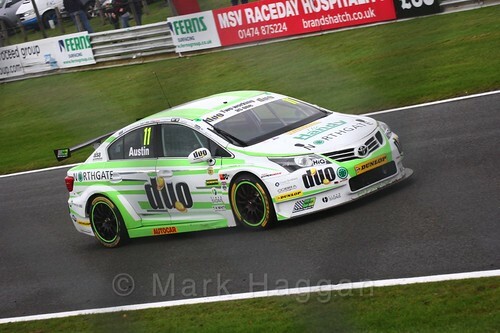 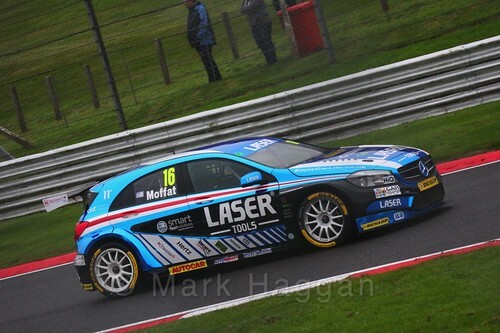 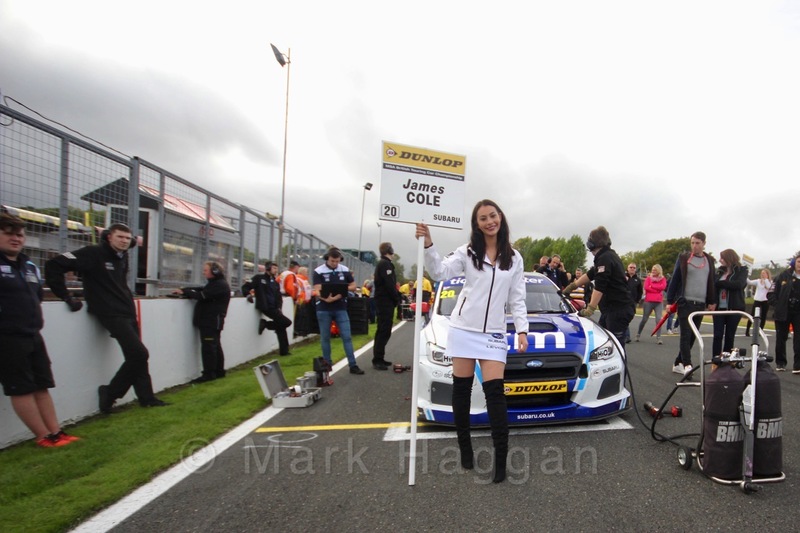 Moffat took the win from Tom Ingram, with Sutton holding on for third place. 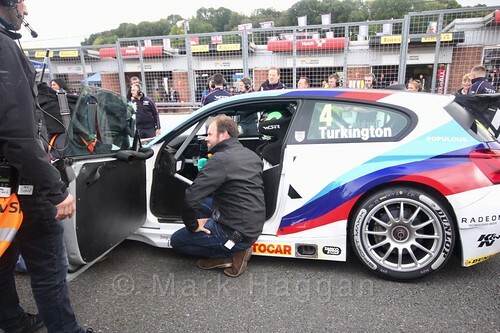 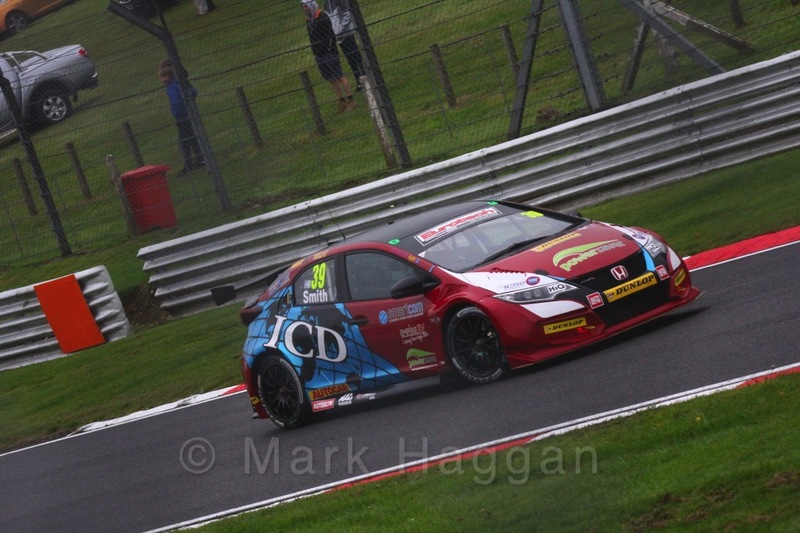 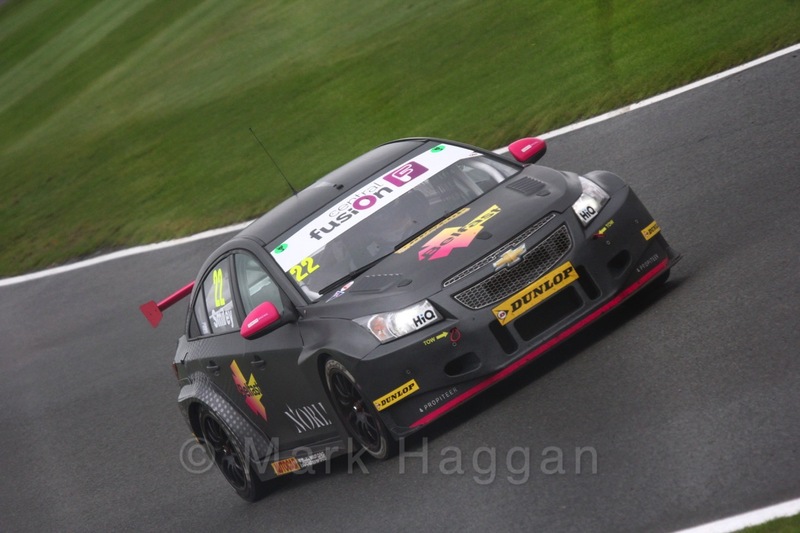 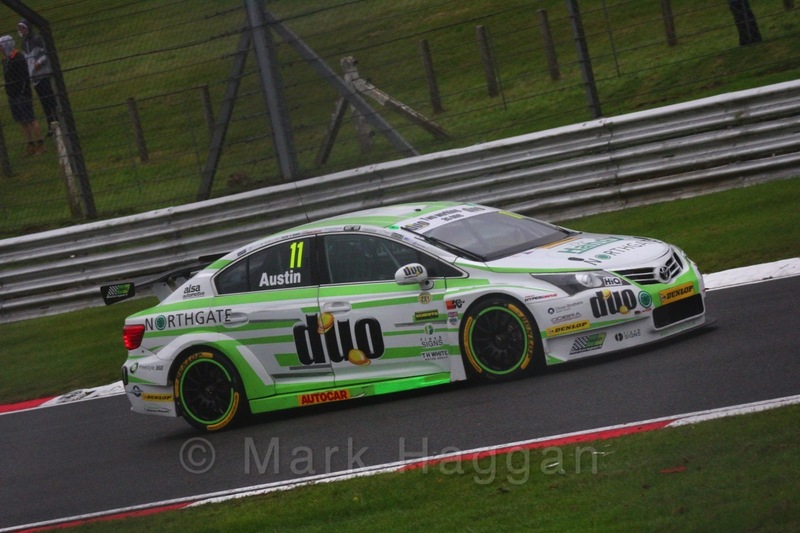 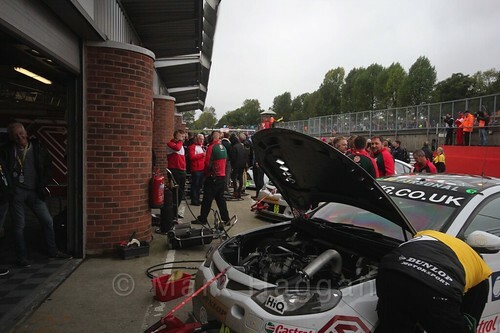 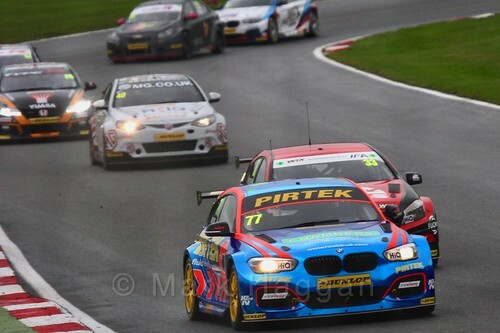 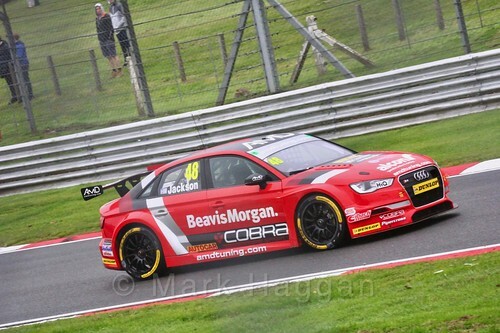 Turkington made his way up to fifteenth, meaning the championship would go at least to the next race. 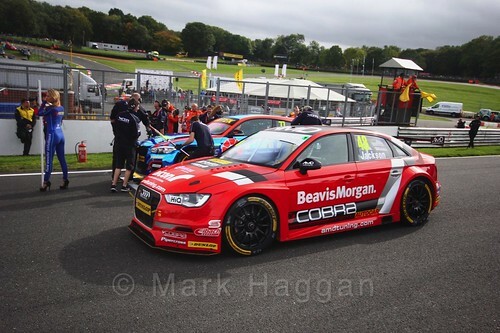 Turkington had work to do, and he cut his way through pack before a controversial tap on Aiden Moffat gave him the lead of the race. 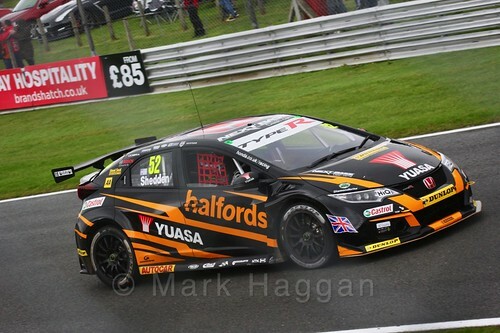 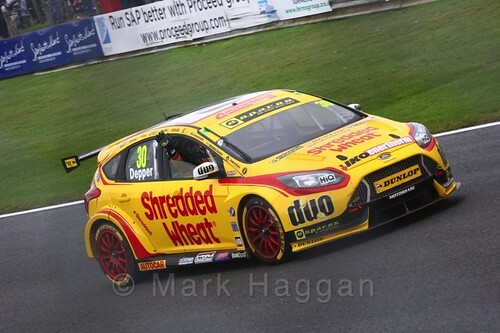 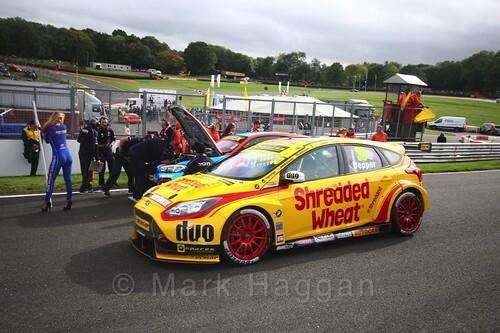 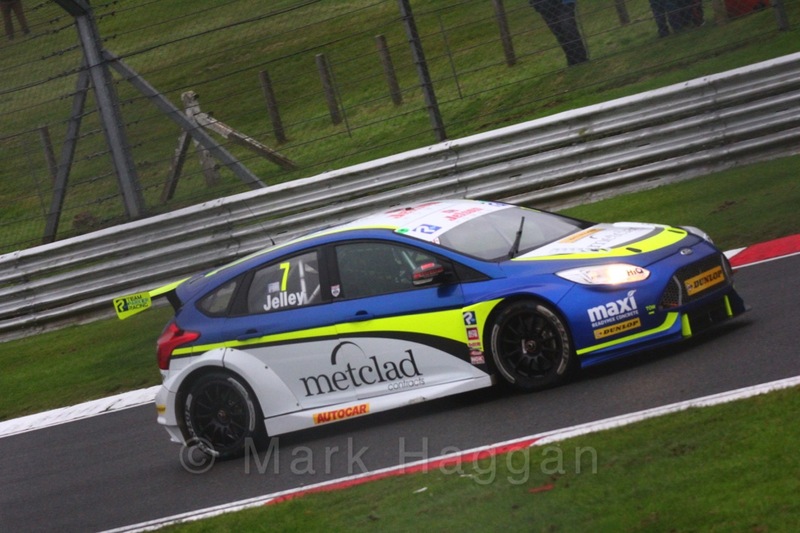 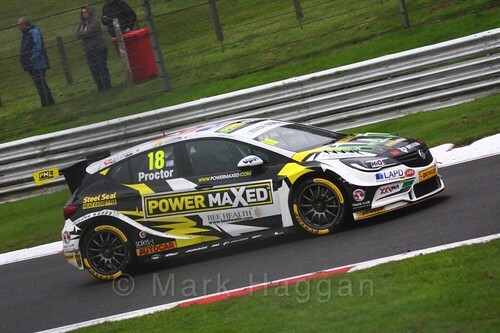 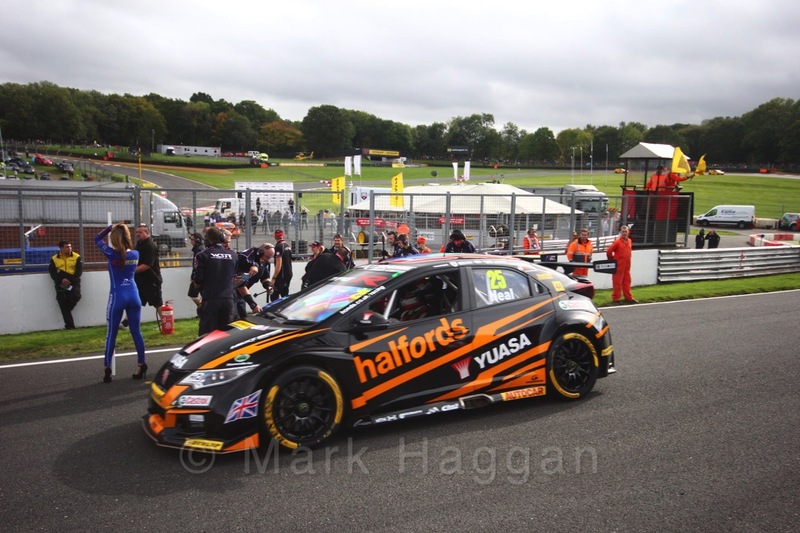 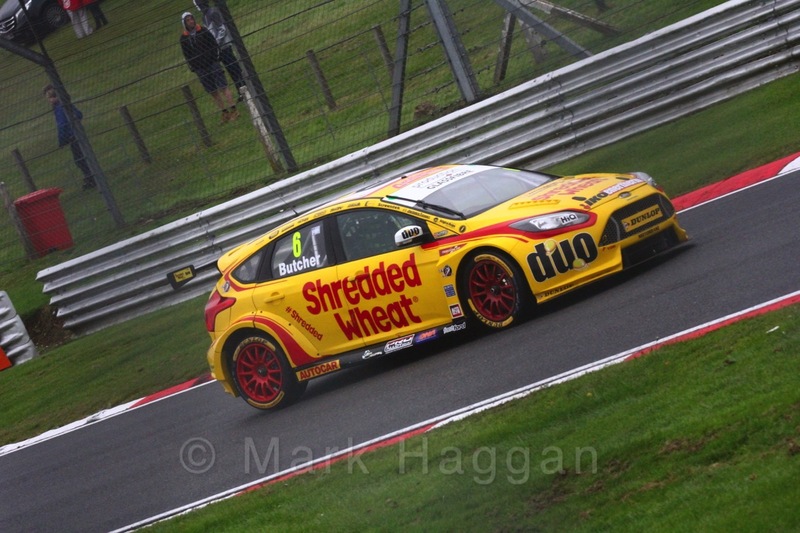 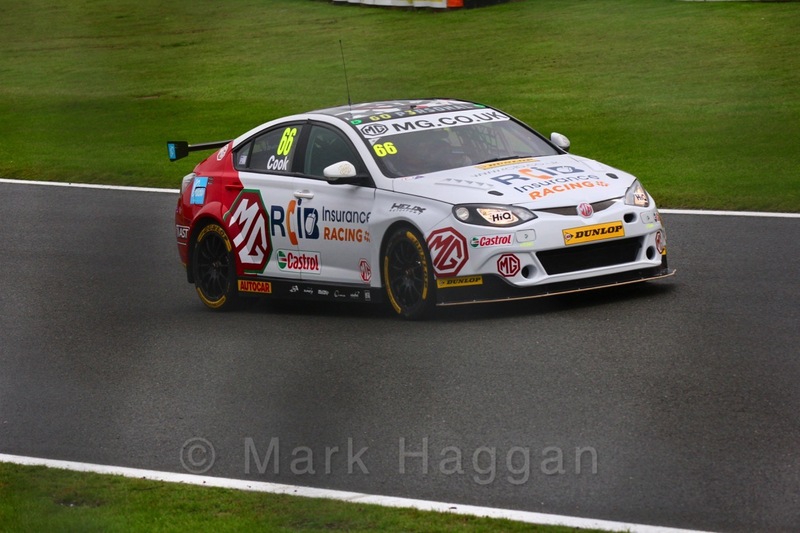 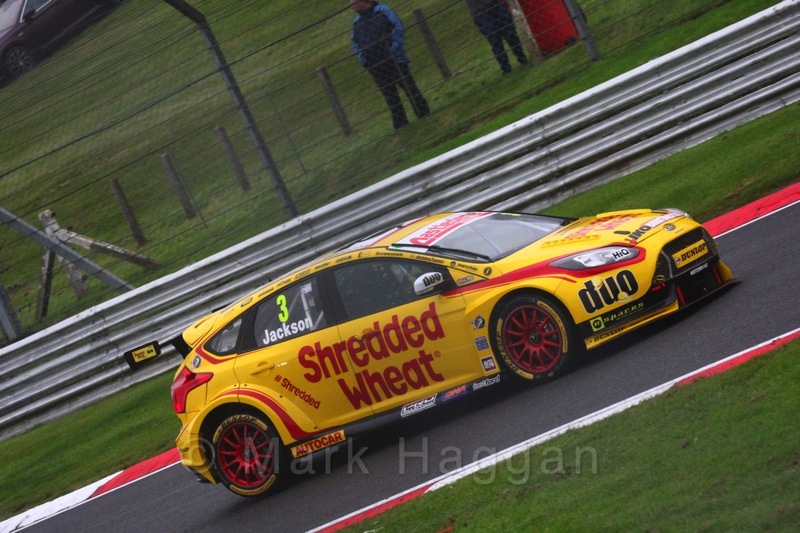 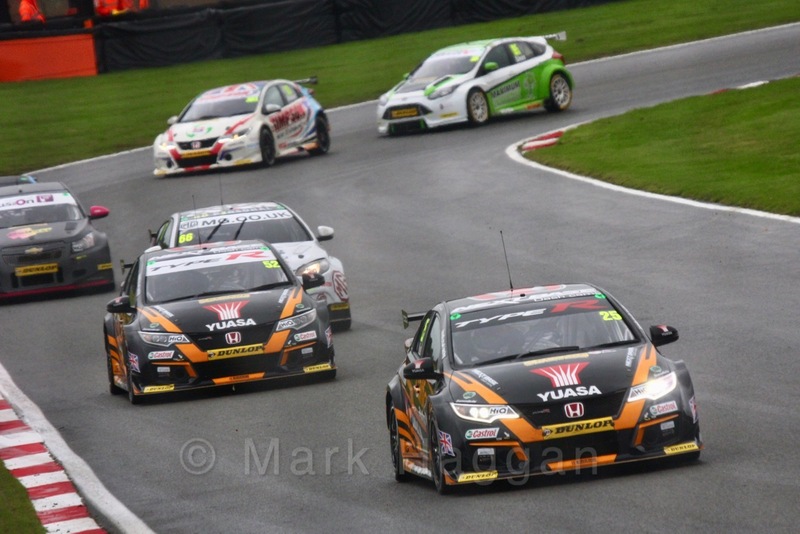 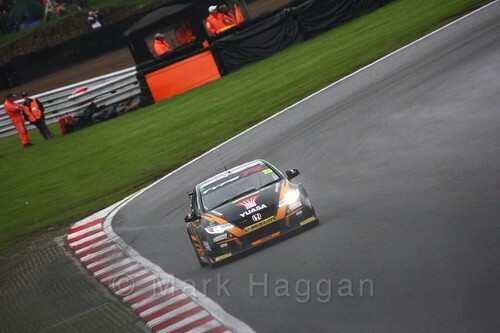 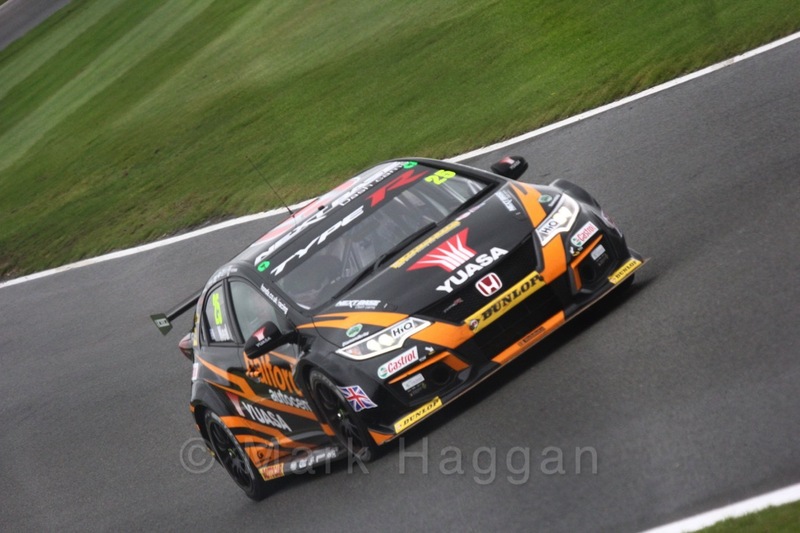 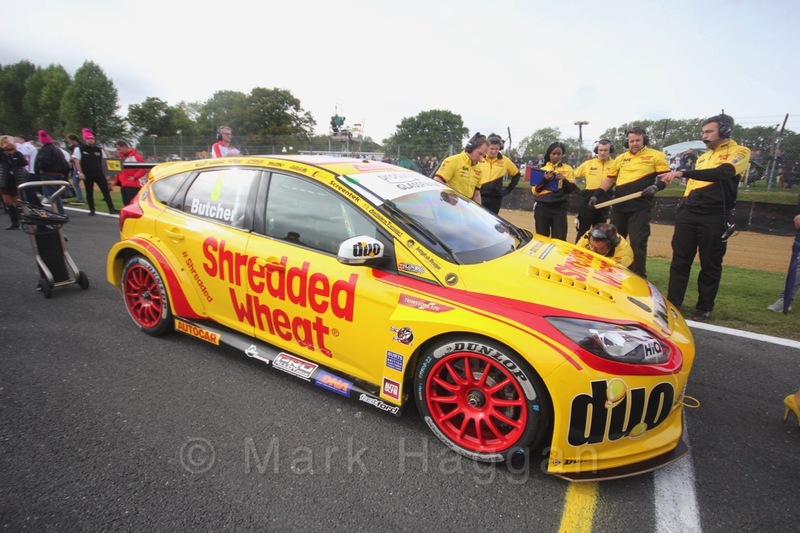 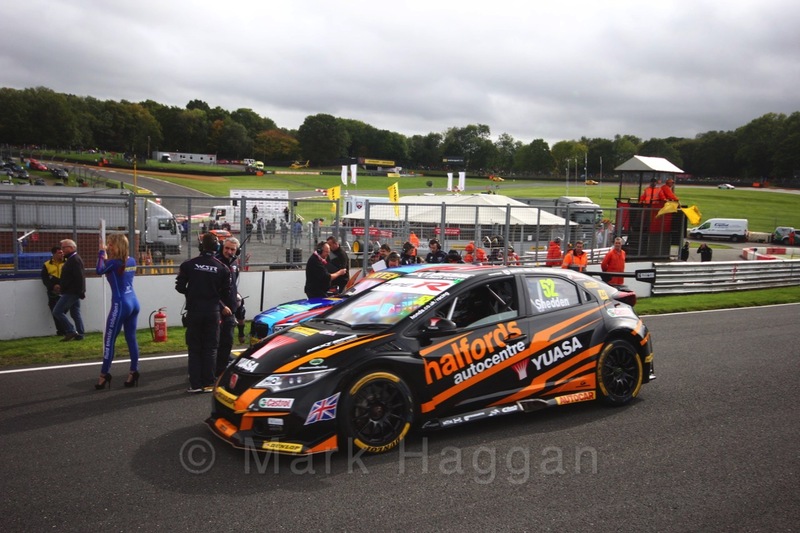 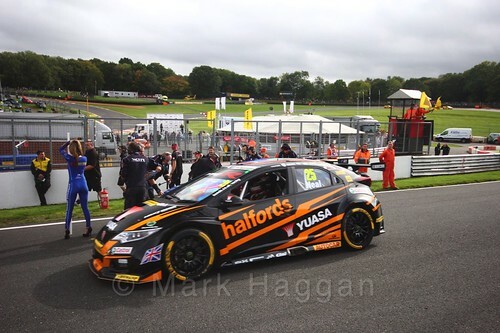 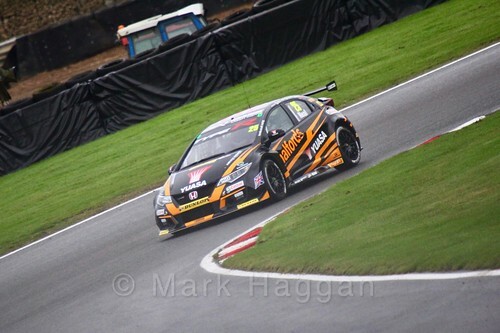 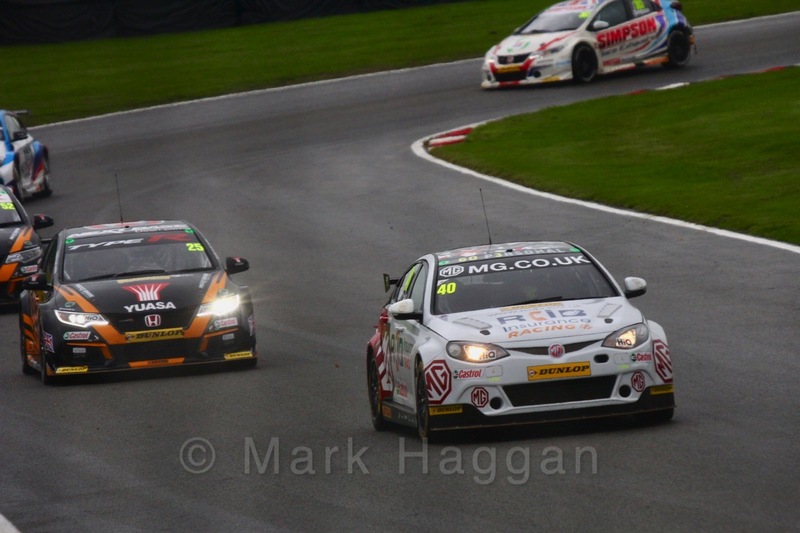 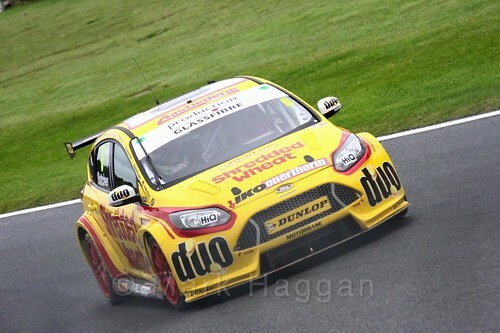 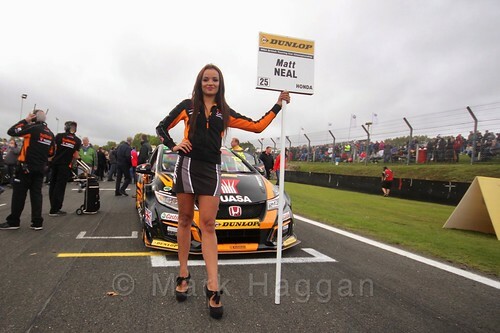 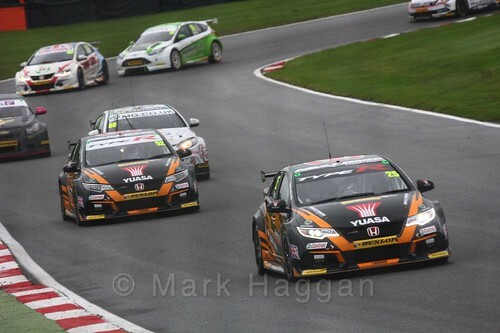 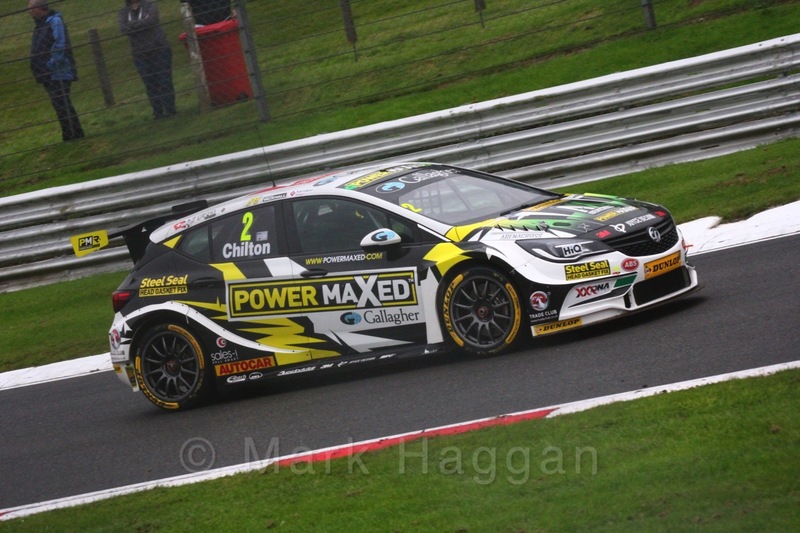 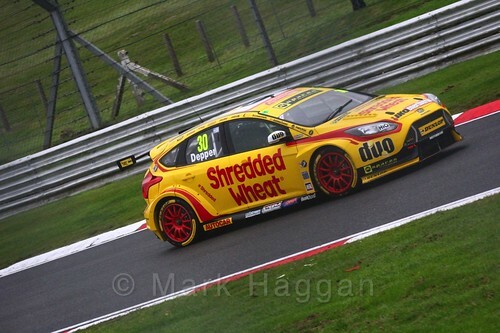 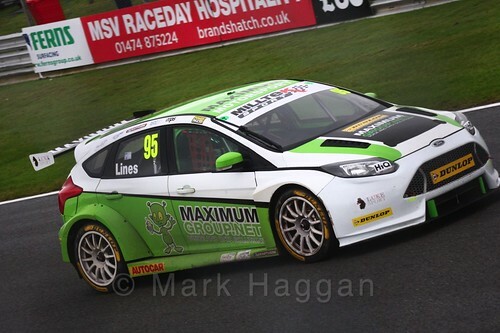 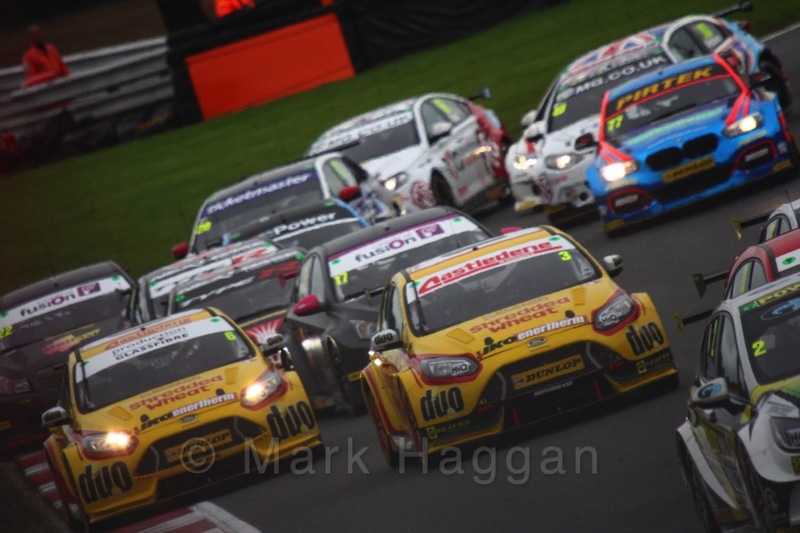 He held on to take the win with Gordon Shedden and Matt Neal scoring a double podium for Team Halfords. 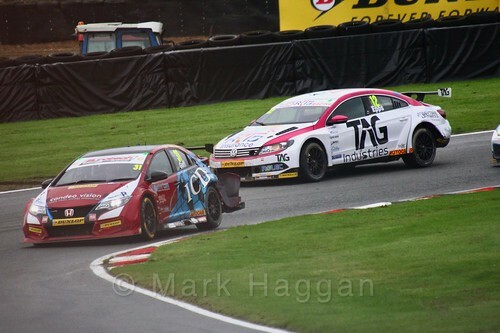 The championship was still live going into the last race of the championship, with only six points separating the two drivers. 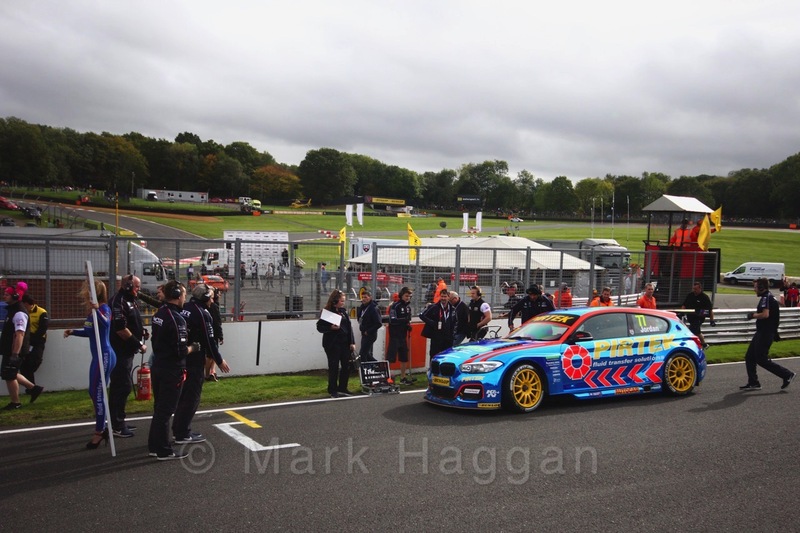 Murray Walker was on hand for the draw for pole position for the final race of the season and it was Team Hard’s Mike Epps who started from the front of the grid. Turkington’s luck ran out early in the last race, after some contact ended his race and his season and gave the championship to Sutton. The final winner of the season was Rob Austin, with Goff taking second and Sutton getting on the final podium. 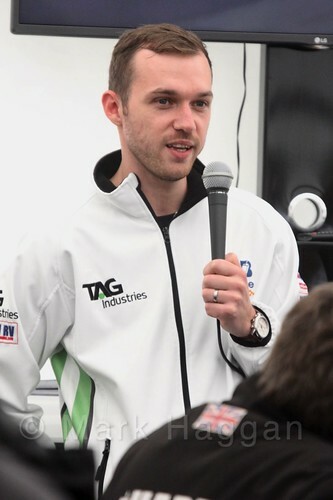 Congratulations to Ash Sutton, the 2017 BTCC Champion. 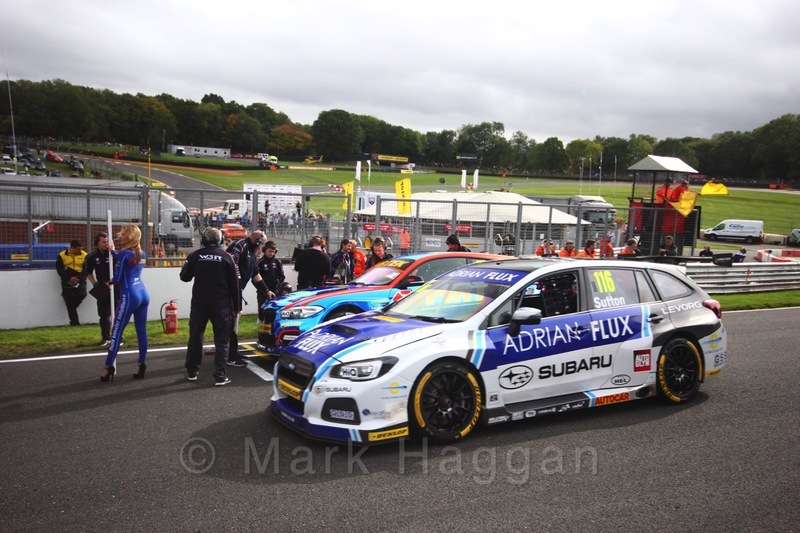 The series will return in 2018, meanwhile, here are some photos from Brands Hatch. 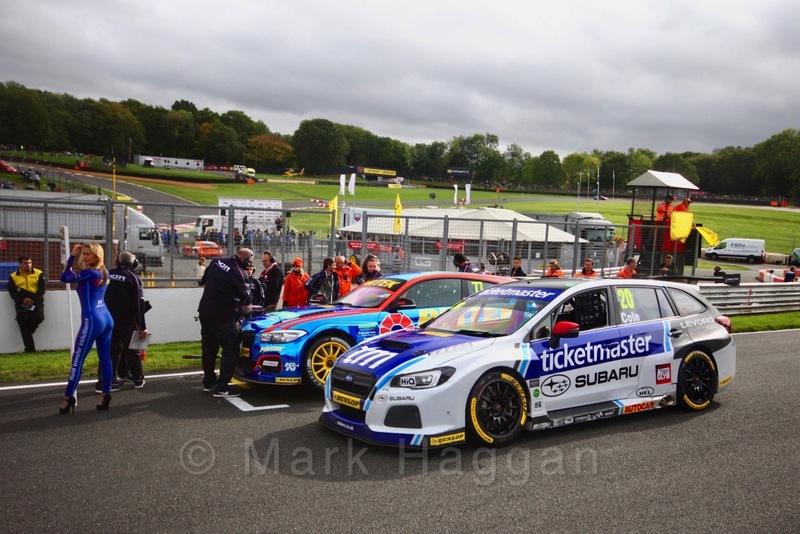 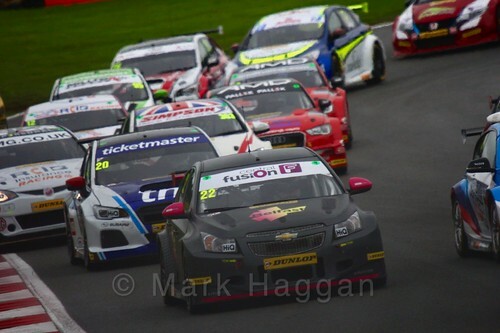 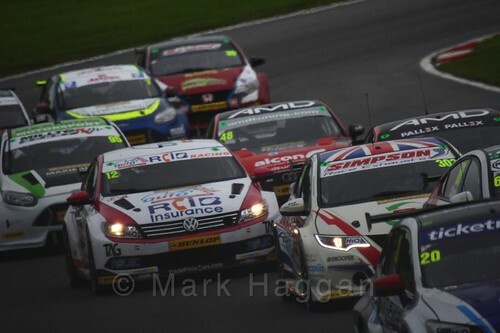 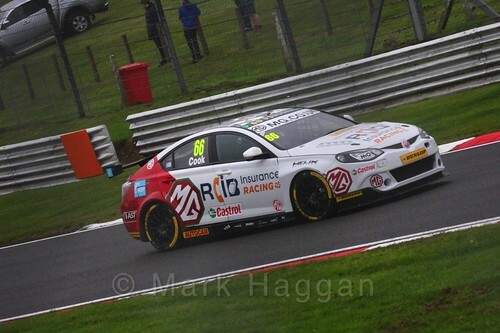 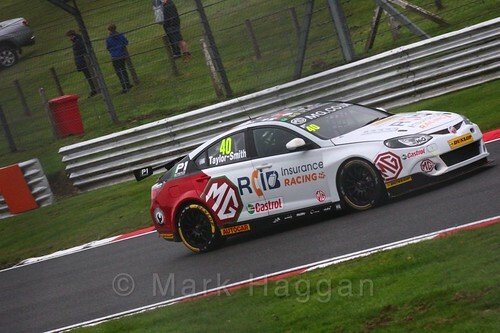 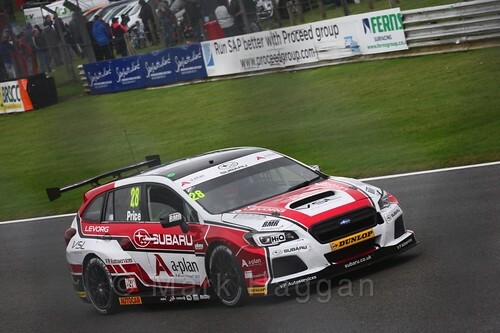 BTCC, Motor Racing Brands Hatch, BTCC, BTCC 2017, Circuit, Kent, Motor Racing, Motor Sport, Touring Cars. permalink.